Glory House offers corporate & private catering, fabulous wedding receptions, a wonderful weekday fresh lunch salad bar & buffet. Glory House caters corporate parties, business meetings, public events, weddings, birthday and anniversary parties — and more! We provide drop off, setup with chafing, or full service event offerings. 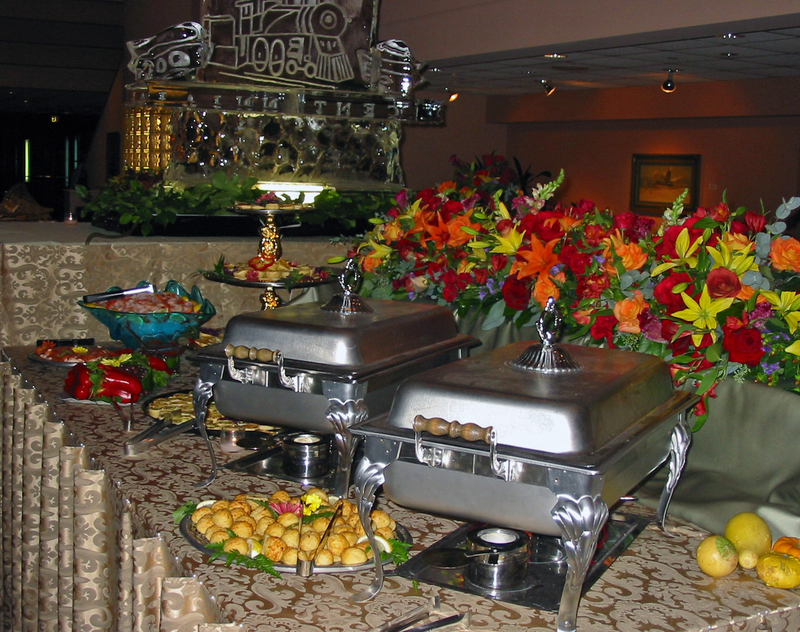 From hors d’oeuvres and snacks to large buffet dinners, we handle the details and let you enjoy the event. Glory House makes it easy for you. Fri/Sat/Sun and weekday evenings private events such as wedding receptions, meetings, events and more. We handle the catering details. Our packages include appetizers, two entree buffet meal, non-alcoholic drinks, full service staff, table linen and centerpieces. Bring in your own alcohol and purchase our bar setup with TABC certified bartender. Our onsite location is available for up to 125 guests. Join us Monday-Friday from 10:30am-2pm for lunch buffet in our Bistro! Delicious hot breakfast daily and our famous salad bar is loaded with fresh ingredients, condiments and dressings for every taste. Four home made soups and different entreés each day are complimented by multiple sides. Our menu changes every day. Walk in to-go order pickups are welcome. The bistro is ideal for business meetings: it’s quiet, spacious and provides free wifi. Reserve a private breakfast meeting. Simply complete this online form, giving us details about your event. With this information, we can put together a detailed proposal for you. Our proposals are detailed and will give you a great idea of overall cost, broken down by category. 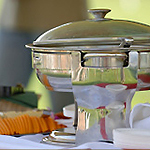 Your proposal may be simple (a food drop off) or more in depth (a full service event). We will customize your proposal to your specific needs. 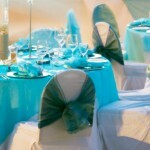 When you book your event with Glory House, we take the pressure off of you. With 17 years of event experience, you can be assured we will turn your vision into a glorious lunch, party or event ! 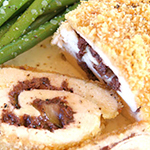 Glory House Catering serves the Metroplex from our Irving Heritage District location.